A perfect makeup look starts with the perfect face makeup. Find the formula that best fits your skin type and needs, from sheer to more covering formulas, to get an even, flawless skin tone. 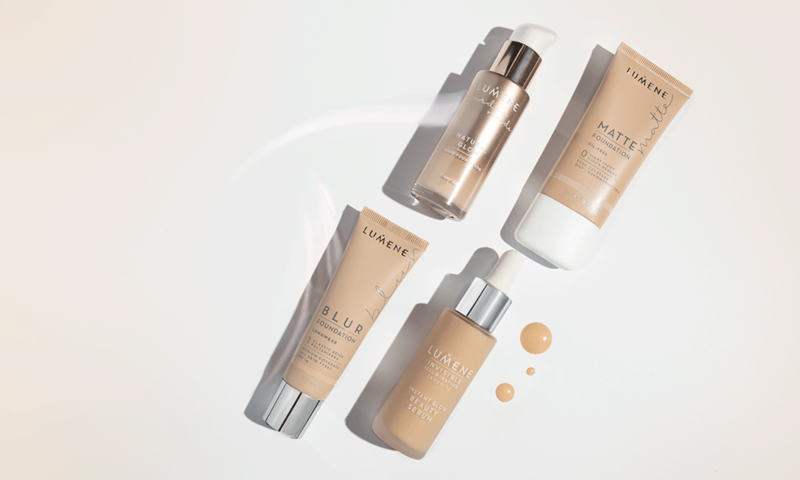 Infused with natural, powerful Arctic ingredients, our foundations also care for your skin.